Boil or steam cauliflower for about 5-8 minutes, or until tender. Drain and rinse with cold water. 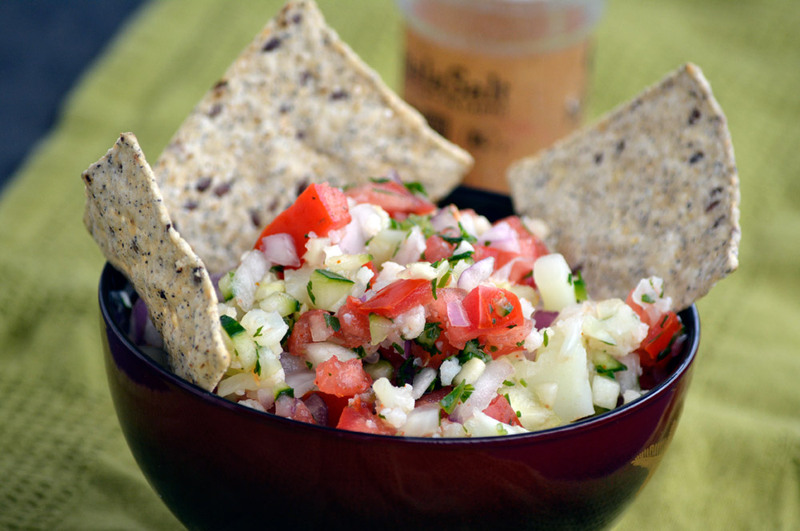 Mix together the cauliflower, tomatoes, red onion, jalapeño, salt, and lime juice in a medium bowl. Add the cilantro and let the mixture sit in the fridge for at least 1 hour. Add the avocado and black pepper to taste. Serve immediately.